Not everyone celebrates Easter, but whatever you are planning to do on Easter Sunday and a few days before or after, mid-April is a great time to go on a short holiday. With Spring in full bloom it isn’t difficult to find some nice outdoor destinations where you can enjoy the sun, but what if you’re not ready to let go of winter yet? April is not too late yet. If you’re not planning on spending Easter at home, why not go on a ski vacation? There are quite a few ski resorts around the world where you can enjoy some subzero temperatures even in April. Here are some destinations for Easter skiing: 5 resorts with late-season snow. The high altitude of Swiss mountain resorts will ensure that snow lasts well into Spring, and if we’re talking about ski resorts in Switzerland then Saas Fee is definitely worth mentioning. This picturesque pedestrian village surrounded by 4000 meter tall peaks has excellent slopes that will hopefully be covered in snow even in April. 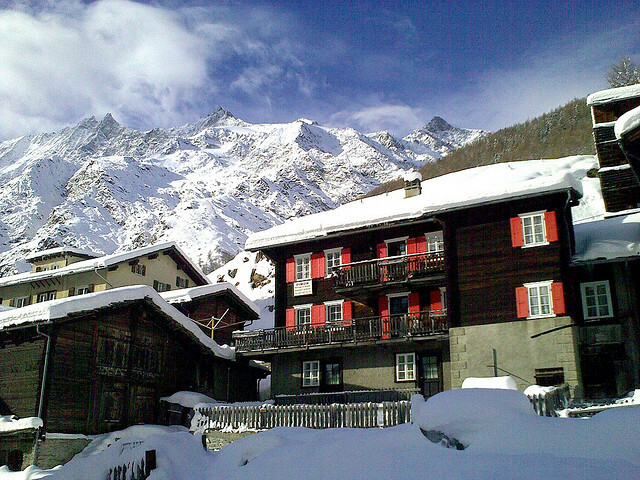 Most slopes are located at higher than 2500 meters, so late season snow is almost guaranteed in Saas Fee. 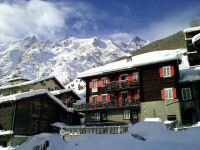 When you don’t ski, Saas Fee is the ideal destination for hiking, wandering, ice climbing a a lot more. Mammoth is one of the highest ski resorts in California at over 2400 meters, and at that kind of altitude you can be pretty certain that there will still be some snow around in April. Besides, even if the snow cover should be thinner than one would like, there are plenty of snow guns to make up for it. Much of the ski terrain around Mammoth is operational even in May, so you can be certain to find some late-snow in the area at Easter time. Icy Norway is one of the first places where one should look for late season snow. 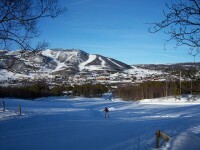 The century-old ski resorts of Geilo has always provided excellent late-snow conditions in April, seeing as the season starts in November and can last through May. 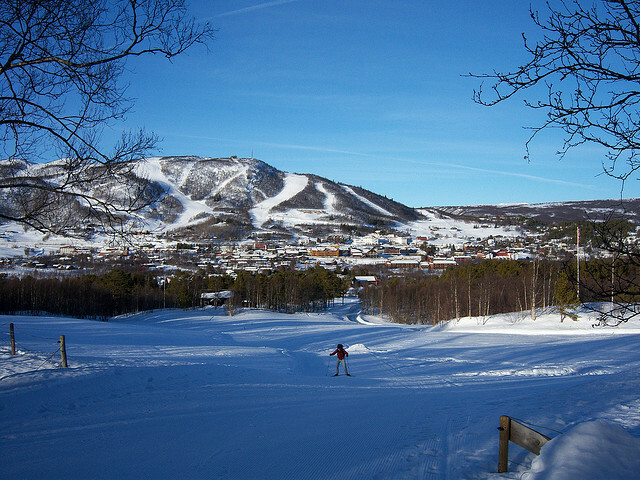 Geilo is one of the most popular ski resorts in Scandinavia in high-season, but in mid-April you might even have the slopes to yourself. Geilo lies between Norway’s two major international airports Oslo Gardemoen Airport (4 hours) and Bergen Airport (4 hours). Val Thorens is the highest ski resort in Europe, so if you want to spend your Easter among the snowy peaks of the French Alps, there’s no better choice than this. 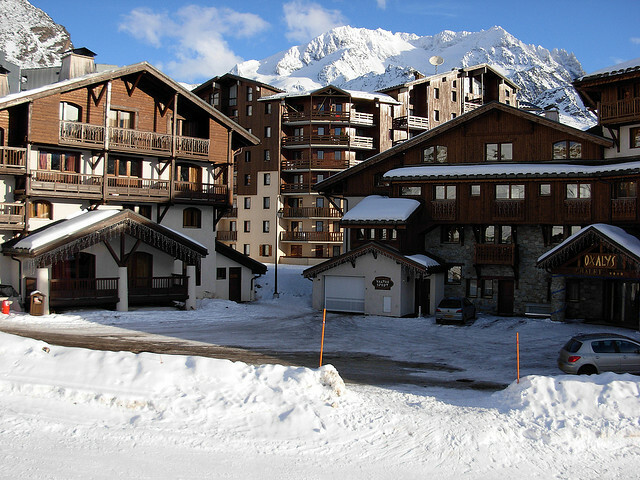 Much of Val Thorens’s ski terrain is located above 2300 m (the altitude at which the resort is built), and many slopes are facing north so they get less exposure to the sun. 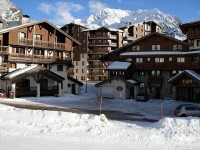 400 miles easy accessible slopes, a cutting edge cable car system are few of Val Thorens’ highlights. Whistler Blackcomb is one of the largest ski resort areas on the North American continent, and most years it is a surefire destination for late season snow. If you want to spend your holiday at a major resort, then Whistler has the highest probability for snow in April, and besides, it has some amazing runs.